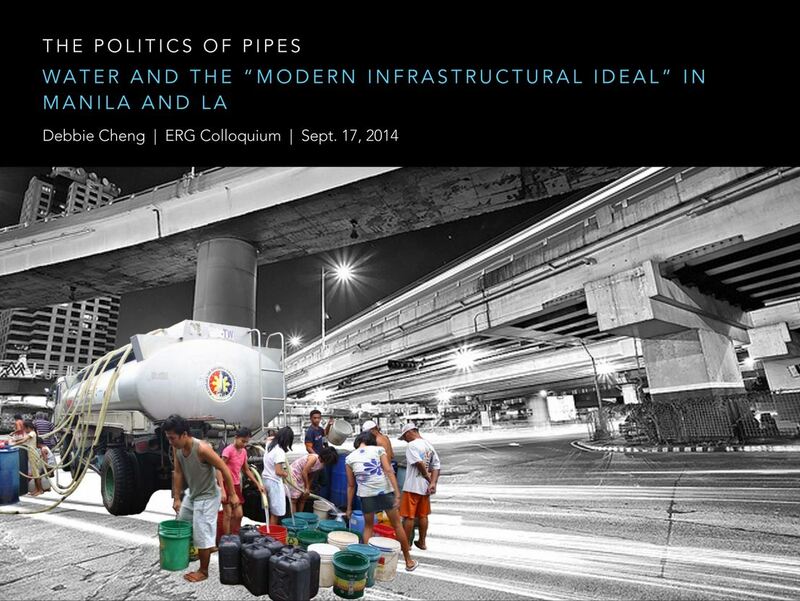 The Politics of Pipes: Water and the “Modern Infrastructural Ideal” in Manila and L.A. The provision of water in large metropolitan areas is often considered to be best governed by a centralized authority, capable of providing standardized services across an otherwise-varied landscape — what Graham and Marvin refer to as the “modern infrastructural ideal.” Yet, in many cases, this ideal has not been fully achieved. In Manila, the site of the world’s largest water privatization project, service to low-income areas has improved significantly in the post-privatization era. But whereas expansion of a water utility typically involves the replacement of informal providers, the experience in Manila demonstrates that the rapid connection of low-income areas actually hinges, in part, on the selective inclusion and exclusion of these smaller actors. Meanwhile, in Los Angeles County, nearly one hundred public and private entities coexist to manage and distribute potable water, creating a complex and fragmented hydrosocial network. In both cases, the multitude of actors involved — each with their own geographies, policies, and configurations — suggests that unevenness is inherent in the provision of water. 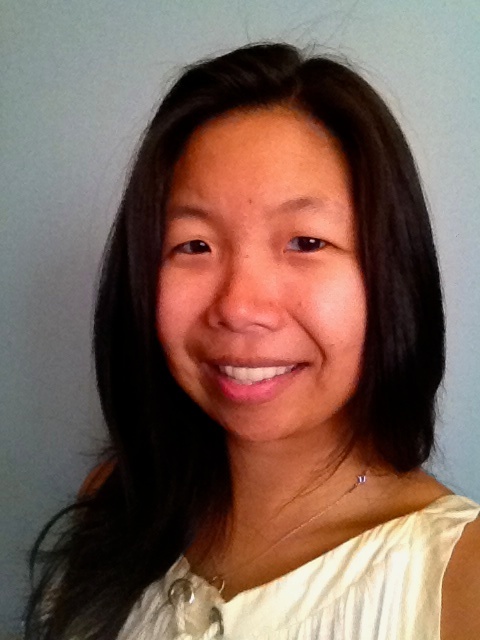 Debbie Cheng is a postdoctoral scholar at UCLA’s Institute of the Environment and Sustainability, where she is analyzing the fragmentation of water governance in LA County as part of an NSF-funded, interdisciplinary initiative. This builds upon her dissertation project, in which she examined the politics of urban water access in Manila, and the ways in which formal, private utilities delegate localized water provision to community-based organizations. Debbie received her PhD from the Energy and Resources Group in 2013, and has degrees in environmental engineering from MIT and Stanford. Her Manila-based research has been published in Geoforum, Water Alternatives, and Environment and Urbanization.